The trial begins for a Russian woman who has been charged for extremism after she reposted memes on social media deemed offensive to authorities. 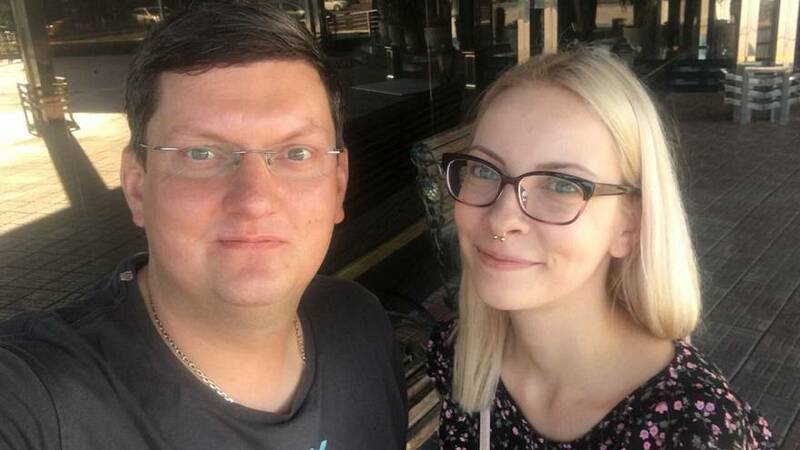 Maira Motuznaya, 23, tweeted last week that police in the Siberian city of Barnaul searched her flat on May 8 and accused her of posting offensive images on Russian social network VKontakte (VK). She now faces six-year prison sentence. After the hearing today, Motuznaya's lawyer, Alexey Bushmakov, said a positive outcome would be slim. "Honestly, I don't hope for a 'not guilty' verdict. One has to be reasonable and not hope for a miracle," Bushmakov said. Motuznaya told Euronews today she's fearful that her fate is sealed. "I am scared more and more every day. I hope for a 'not guilty' verdict, but it's rather a dream, not a hope," she said. "I will never know why they chose me. Maybe they really need to improve their statistics of uncovered cases and it's just an accident. But maybe it's linked to my political opinions. I was ardently in opposition on my social networks. When Alexey Navalny started his presidential campaign [in 2017], I was a volunteer. I participated in all the rallies, called for rallies on my social network pages," she added. "I reject current authorities even more, because I sincerely think that all of it is unfair. They are trying to break the disadvantaged groups, it provokes outrage." Some of the images that have gotten Motuznaya in trouble included satirical pictures of priests. "I was told that by saving these pictures I offended people and that I must plead guilty," she said in a series of tweets. "I was only laughing for the first 15 minutes. When they told me that another girl who had done the same was sent to prison for three years, I felt uneasy. They demanded I sign a confession," she recounted. She signed the confession and was charged with hate speech and extremism. Motuznaya told Euronews that she regretted signing the confession: "I got scared and they promised that I could get off with a community sentence. "It didn't mean anything. I saw these images on the internet and saved them, just like some people save landscape photos or something because I thought they were funny. There weren't many of them anyway," she added. Her lawyer, Bushmakov, told Euronews last Saturday that he believes local police charged her to improve their records of solved cases, although he doesn't rule out that it could be politically motivated. Motuznaya is not the only one charged with extremism - two other VK users from Barnaul, a city in western Russia, are facing the same charge - Andrey Shasherin, 38, for reposting a picture of Russian Orthodox bishop and Patriarch of Moscow Kirill, and Daniil Markin, 19, for reposting memes of Game of Thrones character Jon Snow with a halo. Markin's case started about a year ago. "They showed me pictures I saved in 2016, I long forgot about. At first I thought that there's something else, something way worse happened. But no, that was it," Markin said. 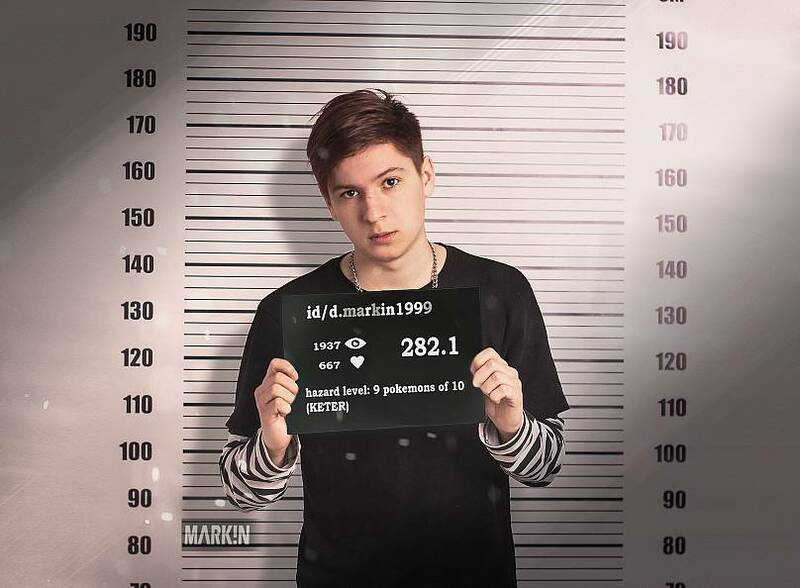 The investigation lasted nine months and authorities from the Investigative Committee of the Altai region interrogated more than 30 people to establish Markin's circle. "As I have a lot of friends in Vkontakte (VK), they would often take people I saw once in my life, like five years ago." "I don't think about the future, I think the worst has already happened to me," he added, explaining how life will be much harder from now on. "It would be difficult for me to get a legal job now. All my accounts, bank cards are suspended, and it's very complicated. I've started having health issues because i'm constantly under stress: I have problems with my liver and my hair started to turn grey." Rights groups have criticised Russia for cracking down on privacy and freedom of expression online. In April, the country blocked encrypted messaging service Telegram because the company refused to provide authorities with decryption keys. The move was widely condemned. Freedom House, an independent watchdog, describes Russia as not free in its Freedom of the Net 2017 ranking, highlighting that social media content, as well as political and social content, is regularly blocked. It also points out that users and bloggers are frequently arrested. According to Agora, a human rights group, over the past 10 years, there have been 214 cases of violence or threats against online activists, bloggers and online journalists including five murders and several attempted murders. It also recorded 1,449 cases of criminal prosecution in connection with online activity as well as over 250,000 instances of restriction on Internet freedom in the country.